To combine scientific research with education at both tertiary and local community level in order to develop long-term sustainable management of Nigeria’s montane forests. To work with the community in other ways, such as developing small businesses and working with schools to develop conservation awareness. The NMFP has made its base at Ngel Nyaki forest, and has just built a field station at the forest edge. Ngel Nyaki is an impressive stand of montane/sub-montane forest, between 1400-1600 masl. It is the most plant species-rich montane forest in Nigeria, with over 24 endangered plant species, including Entandrophragma angolense, Lovoa trichilioides, Milletia conraui, Pouteria altissima and Prunus africana. It is home to the endangered Nigerian chimpanzee, Pan troglodytes subsp. villerosus, and other primates including putty nosed Cercopithecus nicitans, Mona (Cercopithecus mona) and Tantalus (Cercopithecus aethiops) monkeys. It is an Important Bird Area. The forest can be reached on foot from Yelwa village. It is the only forest of its type left on the heavily populated Mambilla plateau. Ngel Nyaki is under severe pressure from subsistence farmers infiltrating the reserve, cattle grazing within and along the reserve edge, burning and hunting. 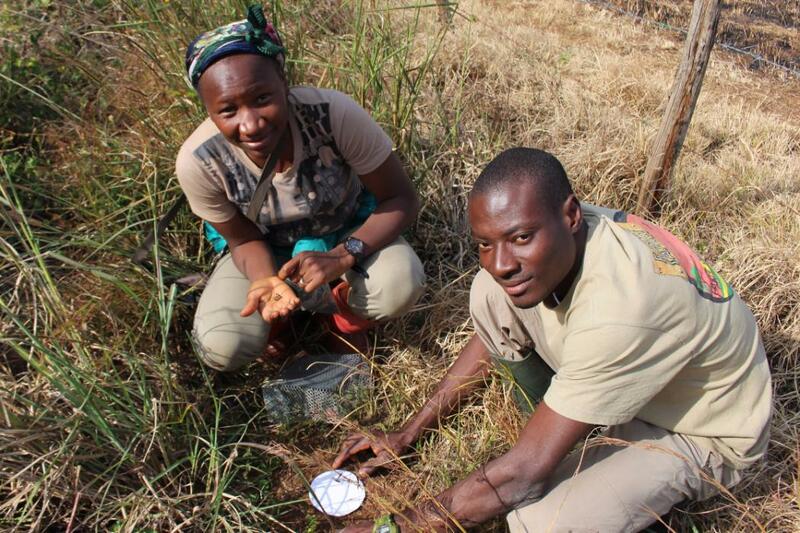 The Nigerian Montane Forest Project’s mission is to promote national and international commitment to the conservation of Nigeria’s montane forests by inspiring excellence in research by postgraduate students and empowering local communities through employment and education. You can donate to support our work through the UC Foundation. Our research combines scientific process with education to promote long-term sustainability for the forests. Our work involves the Nigerian community in montane forest management and conservation. Our partners and collaborators in our research and our financial supports who make our ongoing work possible. A checklist of plants compiled from reports by Nigerian Montane Forest Project researchers. A checklist of birds spotted by researchers in the Nigerian Montane Forest. Our Facebook group for members and supporters of the Nigerian Montane Forest Project.